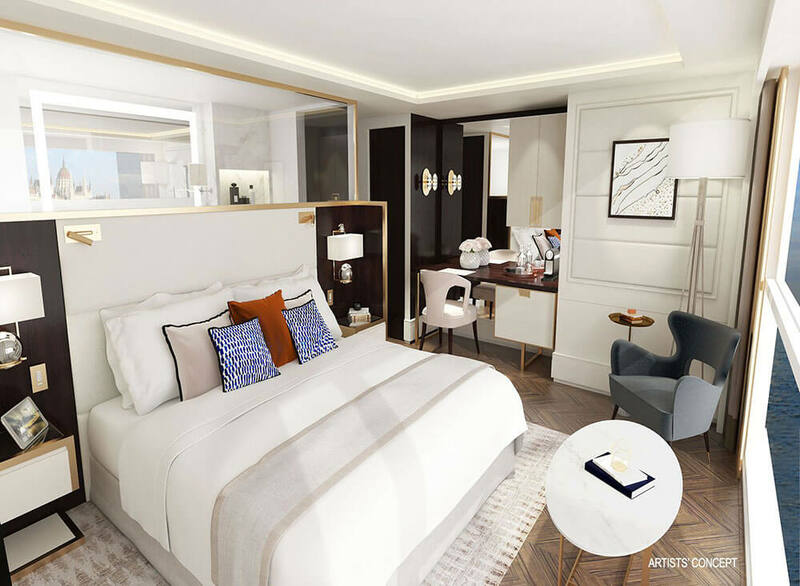 Continuing Crystal’s philosophy of combining ultimate luxury with iconic destinations, Crystal Mozart will convey you to many of Europe’s most cultured, riverside cities – in effortless style. There are times when life should not be rushed. There are moments that require you to linger. There are some memories that are best built slowly. 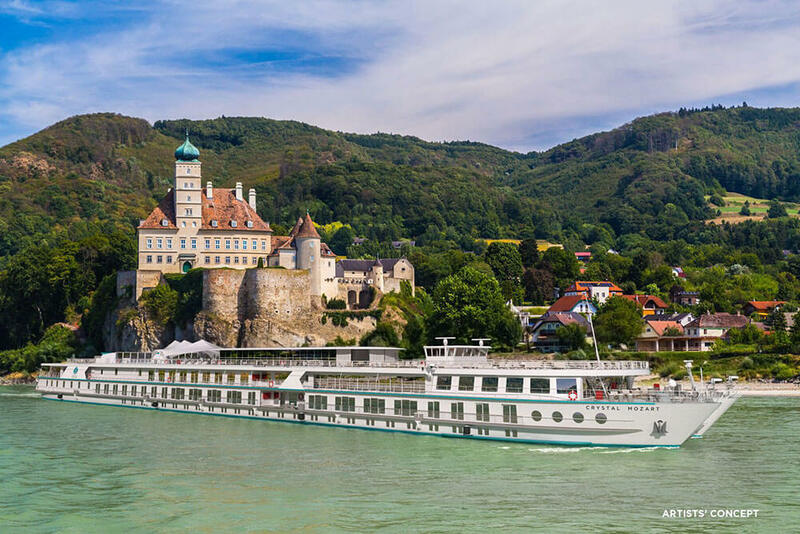 A Crystal river cruise – especially one aboard the graceful, white Crystal Mozart – is one such instance. 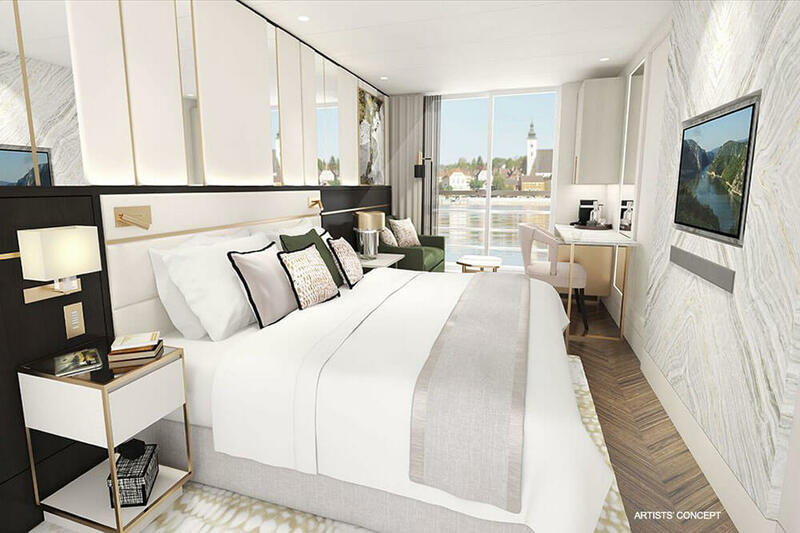 Crystal make a point of moving slowly, giving you more time to savour the experiences on board, and the unforgettable sights that line the banks of Europe’s greatest rivers. The Mozart’s slower approach to cruising includes an abundance of overnight stays, allowing you to savour individual cities. There are expertly curated and personalised shore excursions that give you a real insight into the culture and history of the places you’re visiting. 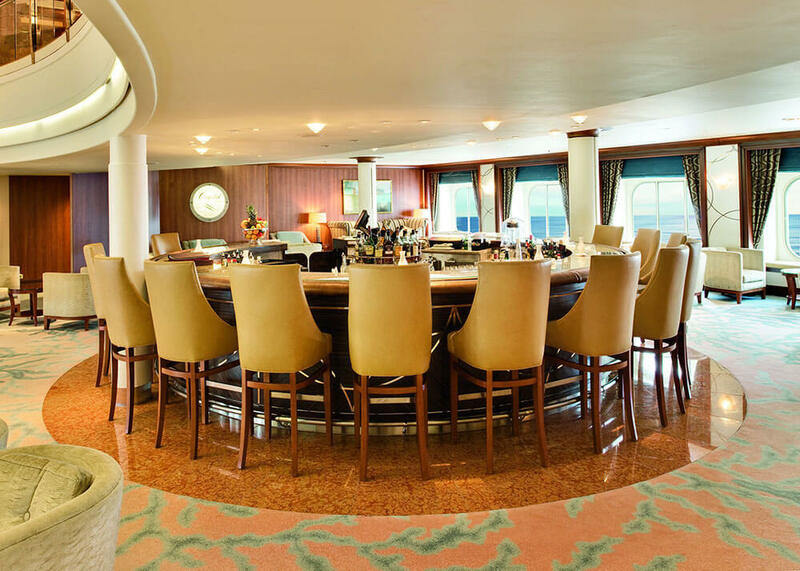 And then there’s the life of luxury on board the Crystal Mozart. 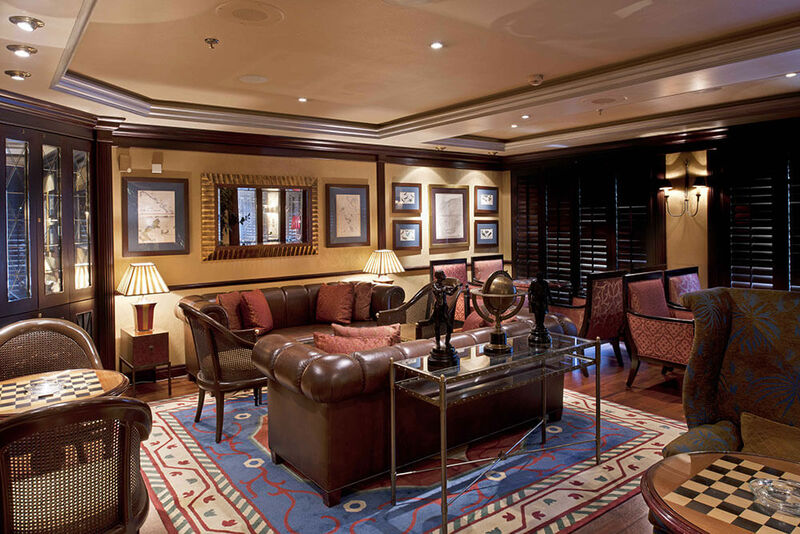 Your suite will be amongst the largest of any river vessels currently cruising the Continent. 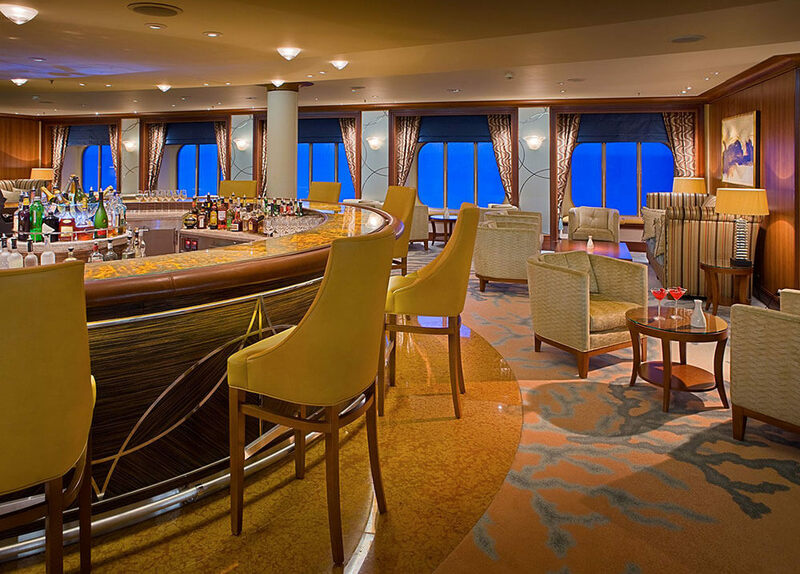 You will be treated to a world class, six star service presented by European-trained hotel staff. You will enjoy the highest staff-to-guest ratio of any European cruise line, assuring you of unrivalled personal attention. Your food will be prepared by celebrated chefs and all your drinks – including Champagne, fine wines and spirits – will be complimentary. That is luxury, redefined. Where will Crystal Mozart take you? 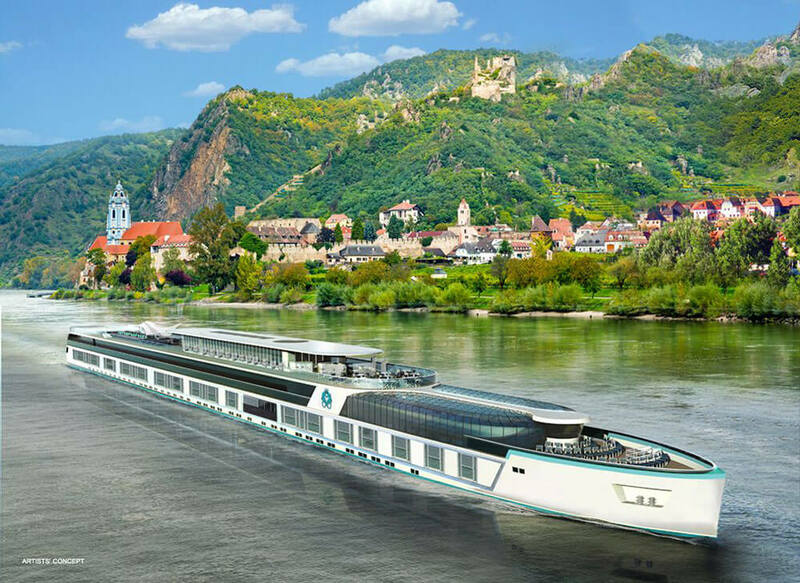 Crystal Mozart is one of many Crystal cruises that travel the rivers of Europe. 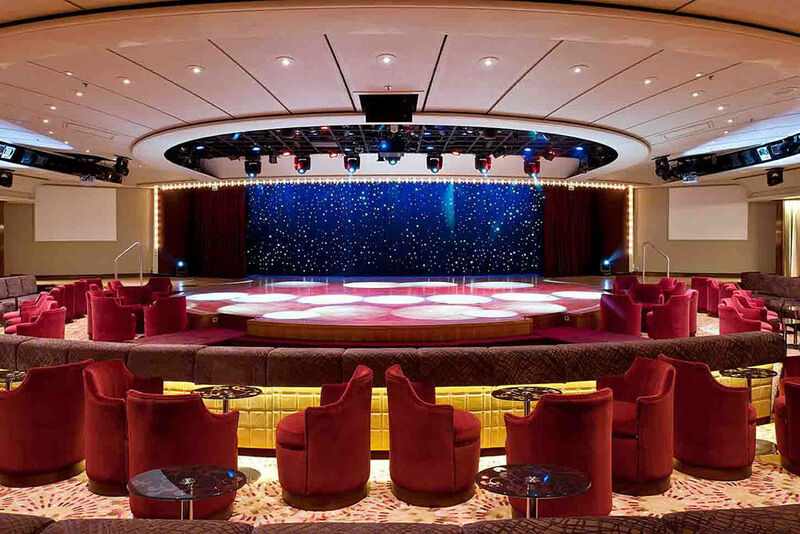 Please enquire for more information on Crystal Cruises and their itineraries.